Explore some of the beautiful and often surprising treasures found right under our feet! 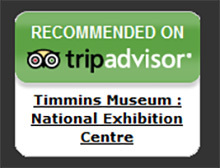 Presented by Barrick Gold Corporation, with support from The Canadian Mining Hall of Fame, Minerals features 90 specimens from the Canadian Museum of Nature’s national mineral collection. Using interactive materials including hands-on activities, visitors will be guided through a mostly hidden world of delicate shapes, vibrant colours, and odd forms. 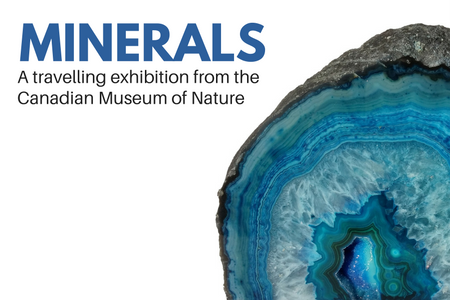 Visitors will discover how these beautiful minerals are sometimes deadly, and how many minerals once considered useless are now critical components in many of our everyday objects. For information for schools visiting the exhibition, please click here to learn more about the education program.